KeepKey, the first cryptocurrency wallet to introduce Native ERC-20 Token Support, enables its users to execute direct transactions between 30 ERC-20 tokens more easily and securely. Although one would automatically have a wallet, once opening an account on cryptocurrency exchange platform, this does not mean receiving full control over the private and public keys to the digital assets the wallet is storing. 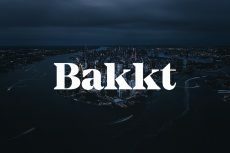 Being a third-party service provider empowered to manage and keep users’ coins safe, exchanges work just like banks in the cryptocurrency world. However, there is always a probability of the exchange shutting down or being hacked, resulting in a loss of coins. Considering the lack of regulatory frameworks on exchanges and cryptocurrencies as a whole, as well as the infancy of the industry, the best way to keep your digital assets safe is to have total control of your coins by opening your own wallet. 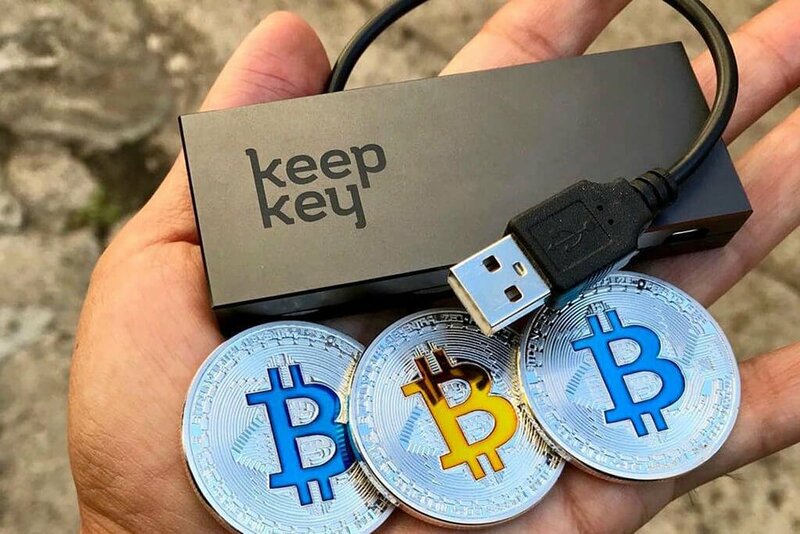 KeepKey is a hardware wallet that secures cryptocurrency from hackers and thieves. Founded in 2014, KeepKey builds cryptocurrency hardware wallet devices that focus on ease of use and security. The hardware wallet allows users to generate and store an unlimited number of private keys, which remain on the device all the time. Consequently, KeepKey represents a simple and solid cold storage solution for holding Bitcoin, Bitcoin Cash, Ethereum, Litecoin, Dash, and many other cryptocurrencies. According to the recent announcement made by KeepKey, the wallet has developed native ERC-20 token support, now allowing users to send, receive and exchange between 30 ERC-20 tokens including Augur, Bancor, Numeraire, and District0x, directly on their KeepKey device. Through its native ERC20 token support, KeepKey users also can create and view raw transactions directly on the device without connecting to an intermediary. KeepKey also mentioned that adding initial ERC-20 token support to the wallet is the first step towards its further expansion. 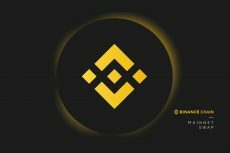 The wallet is planning to broaden the list of tokens immensely as the year goes on, thus developing a practically limitless list of supported tokens in the future. One of KeepKey’s updated features enables the wallet device to display the specific token name, token amount, destination address and total gas cost for the transaction before signing. 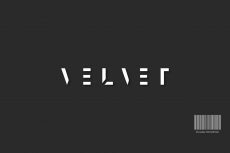 Therefore, users transfer their tokens without having to trust anyone else. These security features are very novel to the KeepKey hardware wallet device. ERC-20 tokens are built within the Ethereum ecosystem. 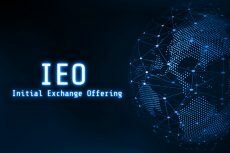 All tokens apply a common set of rules and protocols and have been markedly utilized for fundraising of Initial Coin Offerings (ICOs). KeepKey users can now access ERC-20 tokens using the KeepKey production client from the Chrome app store. Currently the KeepKey hardware wallet allows users to hold Bitcoin, Bitcoin Cash, Litecoin, Ethereum, Dash and Dogecoin. Following this addition of ERC-20 tokens, KeepKey’s robust roadmap for 2018 includes the addition of many more top market cap tokens as well as commonly requested feature updates.